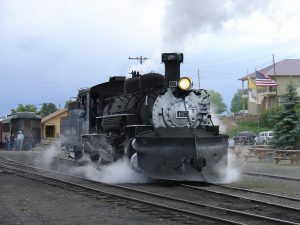 Is this what the Denver and Rio Grande Western loco looked like coming into the Littleton stattion in the 1920’s? If you are a history buff, Littleton has a lot of it and was intregal with Denver and the region’s growth and development. Folks came here in the gold rush, but as a result the city of Littleton was established and it grew and grew along the South Platte River – cattle, farming and business. 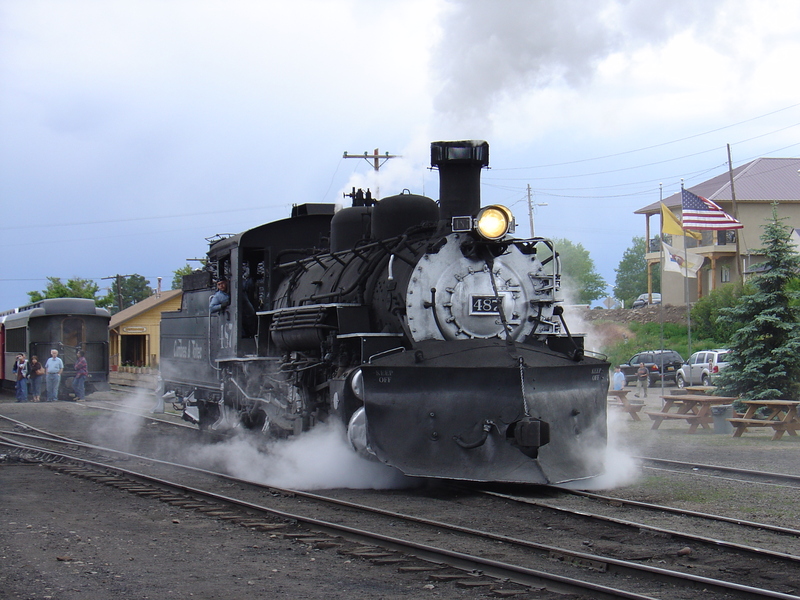 Today, Littletlton quality of life is the new ‘Gold.’ The City of Littleton has a great ‘History Section’ on their web page. The time period used in this Historic Littleton homes for sale search is up to 1950.